This Desk Reference to Westchester County government results from the hard work of members of the Westchester County Archives’ Volunteers in Archives (VIA) program. The intent of the Desk Reference is to provide quick access to both historical and current information about the leadership of departments and commissions that make up Westchester County’s government, as well as some information about how various departments have changed over the years. Due to gaps in the documentary records used to compile the Desk Reference, as well as limited volunteer time to track down some of the more elusive facts, there is some information missing, particularly when it comes to the establishment dates for some departments and the names of board or commission members. When such information was not able to be located, it is so noted. We hope that you will find this Desk Reference a useful tool. 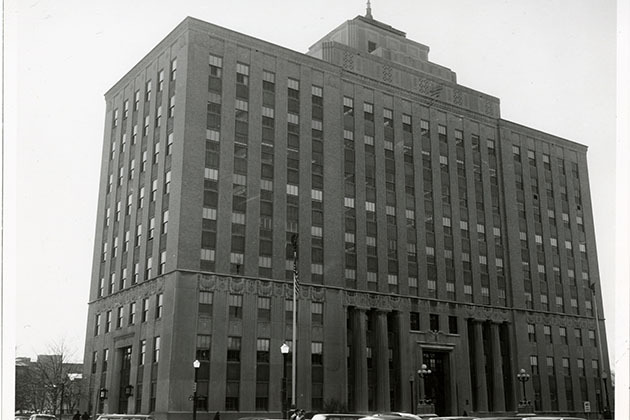 The Westchester County Archives, as the central repository for the county's historic public records, holds additional records that can be used to further study the history and work of the county government. For more information on the records that are available, consult the Guide to the Collections or contact us.